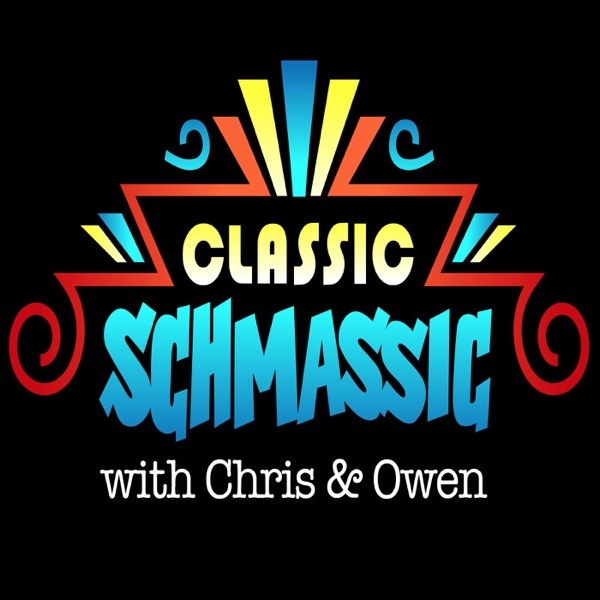 Classic Schmassic | Listen Free on Castbox. It's the Summer of Seventies!! We're venturing into uncharted terrain as we spend the summer exploring the funkiest decade in cinema. Join us for the first episode in our new weekly format as we discuss the 1971 William Friedkin directed crime thriller starring Gene Hackman. If you're thinking about picking your feet in Poughkeepsie - don't!